You either get what you want or you don’t. David Hiatt, David Hiatt is a corporate Sandler Trainer and author of From The Board Room To The Living Room: Communicate With Skill For Positive Outcomes. Outcomes always happen. Every time you engage in a persuasive conversation with another human being, there is an outcome. Outcomes are either positive or negative; there is no neutral. You either get what you want or you don’t. Other people either understand your point of view or they don’t. A decision to table the conversation to a later date is a positive outcome as is a decision to agree to disagree. Positive outcomes occur when both parties agree about what is to happen next. The conversation on the topic is over or mutually-agreed-upon to continue later. All the skills and concepts previously discussed should lead you to more positive outcomes. Negative outcomes happen when agreement does not occur and the topic is left open with no clear future or no closure. Generally, both parties feel upset and frustrated with each other. This usually means neither one gets what they want and both are feeling dissatisfied. The best way to manage outcomes is to deal with them by using mutual agreements at the beginning of the conversation. It is not uncommon for people to engage in a conversation with different expectations about the outcome. I might hope for a resolution to what I perceive as the problem, while my wife may hope to feel listened to and understood at the end of the conversation. Many books have been written on gender differences and how each listens, processes information, and communicates. At this point, I suggest you be aware that differences always exist between one person and another, and that early on in your conversations, you clarify the expected outcomes. 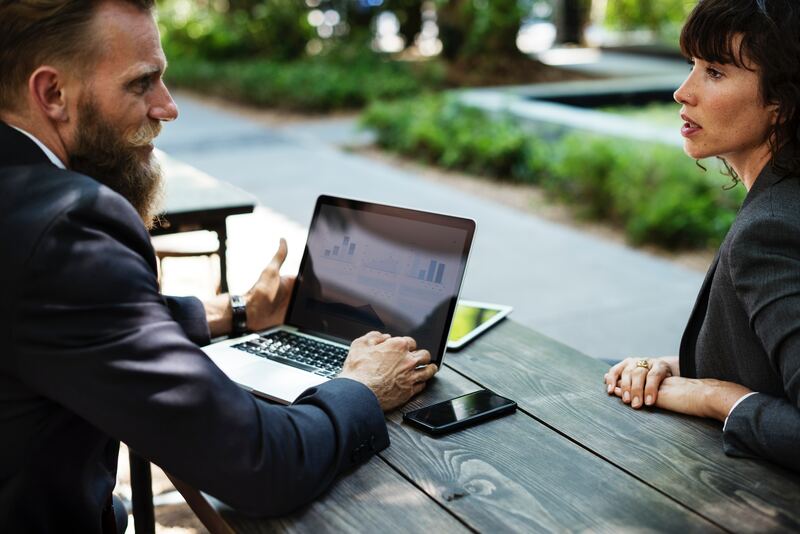 If this occurs at the beginning of a conversation, you will have a better chance to achieve a positive outcome, especially if the other skills and tactics are used throughout the interaction. The preceding is adapted from From The Board Room To The Living Room by David A. Hiatt ©2018 by Sandler Systems, Inc. and published with permission from Sandler Training. With over 27 years of sales and training experience, David Hiatt brings a strong background to Sandler Training. After 10 years of owning and operating a successful Sandler Training center, he was recruited by Sandler corporate to handle the bulk of national and international training through the Global Accounts division. With a BA and Masters in Communications, he is a passionate and energetic program leader who is truly concerned with helping others to grow, develop, and communicate.